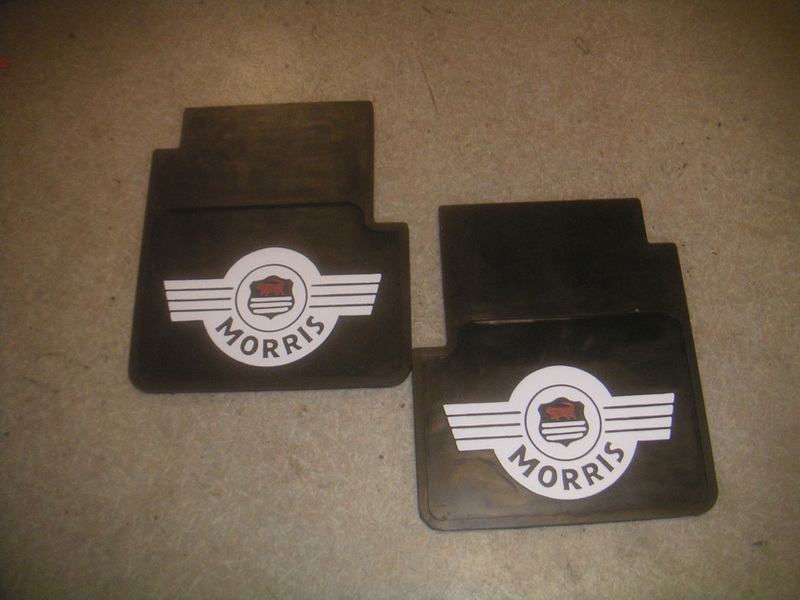 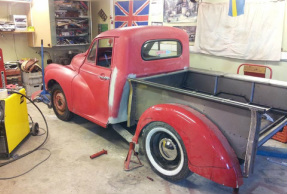 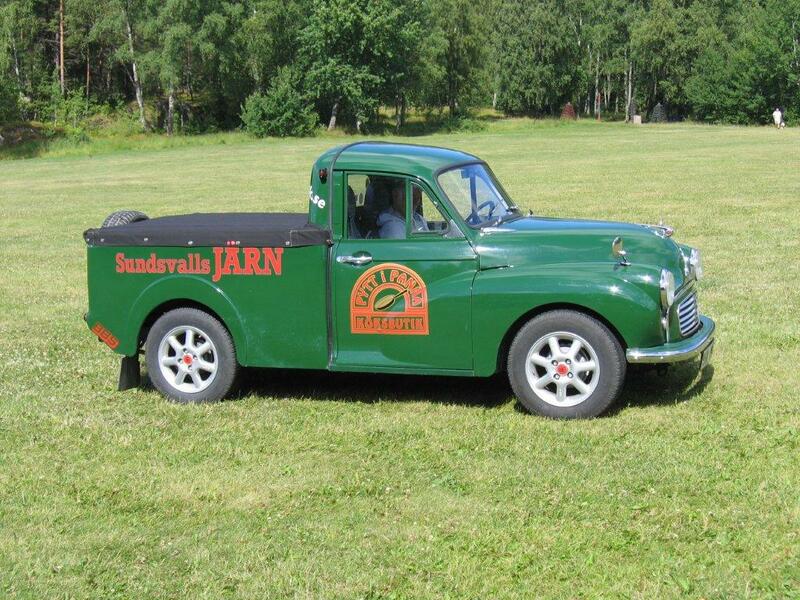 to restore their Morris Minors and thanks to the continued support of our customers we have now grown into parts for other English Classic Cars. 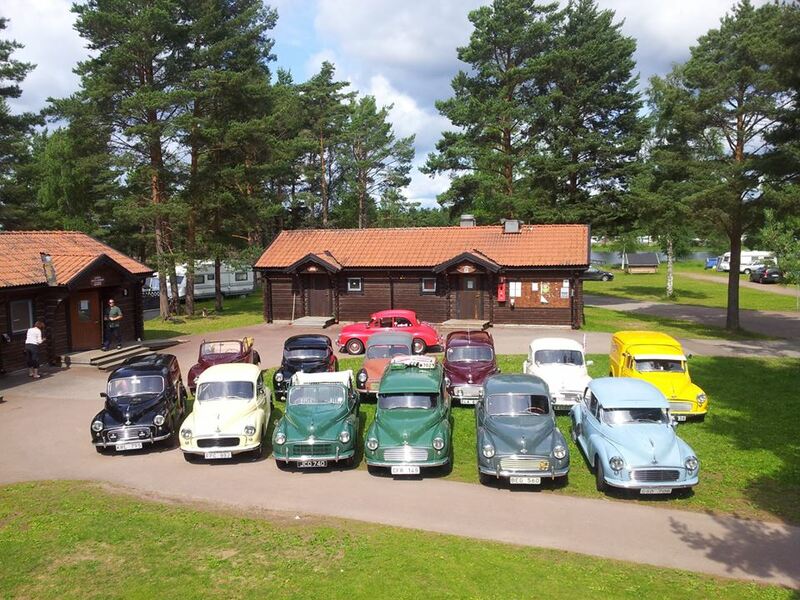 Pay us a visit and have a look around - it will be well worth it. 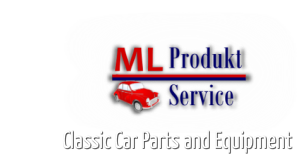 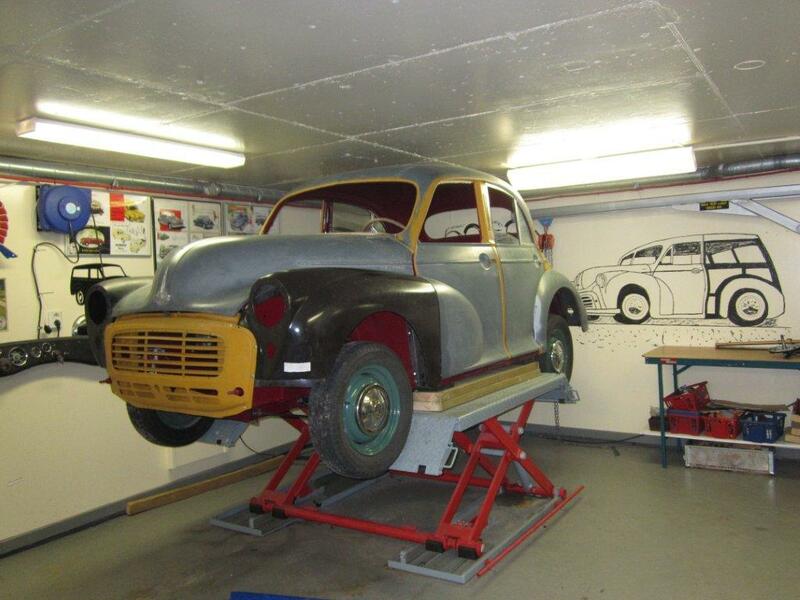 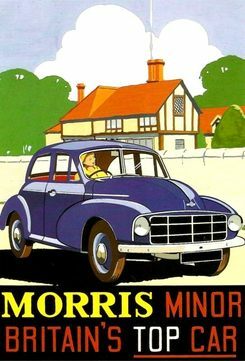 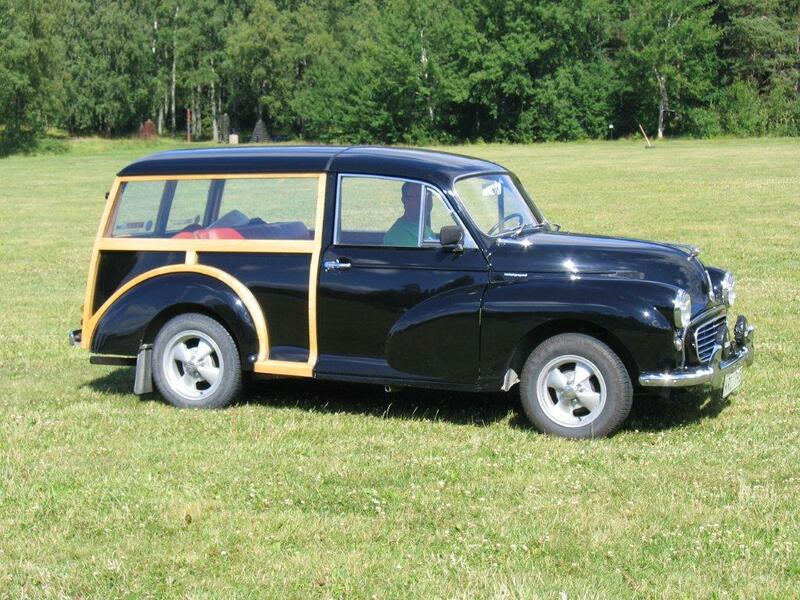 It is our policy to offer the widest range of parts available for the Morris Minor and other English cars at competitive prices, coupled with a friendly and helpful service.Our helpful sales staff are always on hand to guide you and make sure you order the right parts.Their knowledge and technical advice comes free of charge !